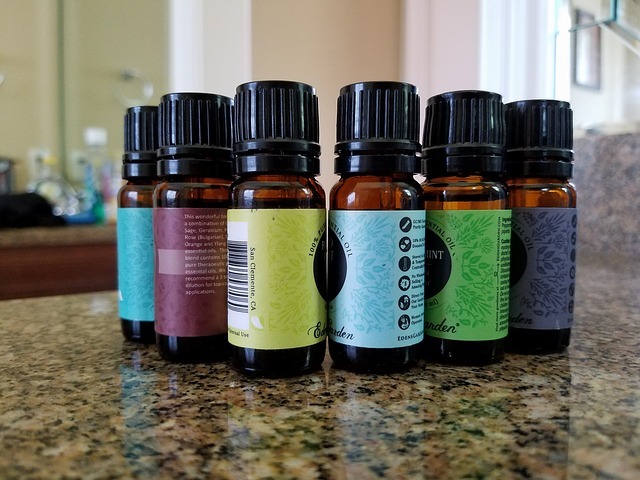 As people seek a more holistic and natural approach to wellness, essential oils are gaining popularity for treating everyday ailments like indigestion. Whether you are suffering from a minor bout of nausea, heartburn, constipation, or other digestive problem, there are many essential oils that can help relieve your symptoms. 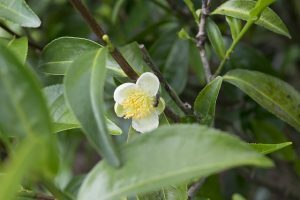 Essential oils are extracted from the roots, leaves, stems, and flowers of plants using a distillation method that leaves the chemical compounds of the plant intact and often more concentrated than what is found in the plant itself. 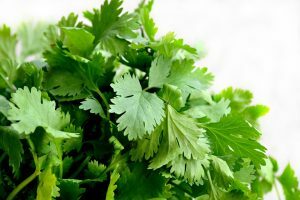 These compounds have been used for centuries to treat diseases and ailments. There are currently well over 25,000 published research studies that demonstrate the effectiveness of essential oils in treating many health problems, including indigestion. The natural, chemical compounds in plants are meant to work in conjunction with your body’s processes. Essential oils can be inhaled by placing them in a diffuser. This method is known as aromatherapy. 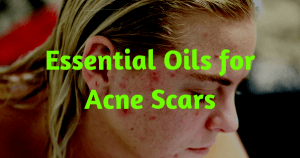 Essential oils can also be applied topically. Some oils are excellent for digestive health when they are massaged into the abdomen. Finally, some essential oils can be taken internally. You can place drops into tea or water, or you can add them to a vegetable gel capsule to swallow. 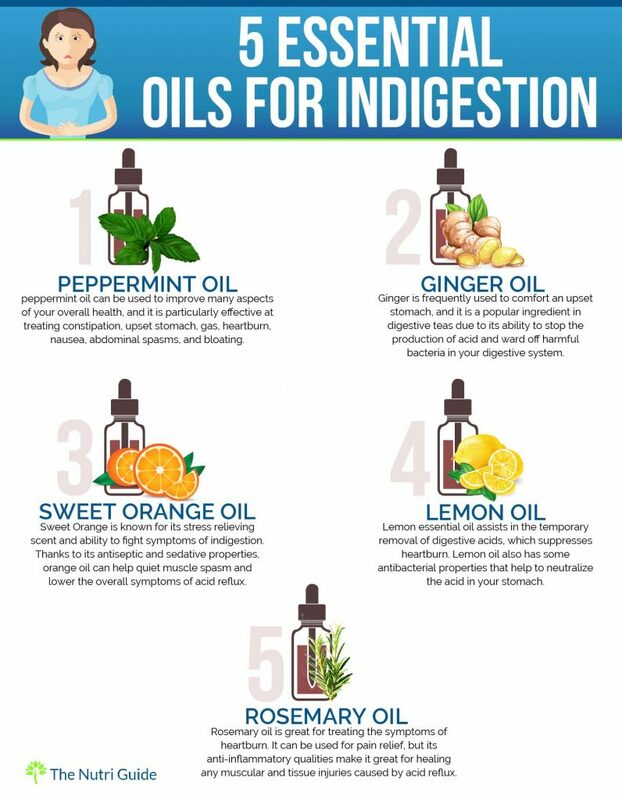 For the best results when treating indigestion using essential oils, you should start treatment as soon as you begin noticing unwanted digestive symptoms. You can combine more than one essential oil to improve results or treat multiple symptoms, as well. Essential oils are excellent for promoting healthy gastrointestinal function and providing comfort in times of indigestion. Whether you are looking to calm stomach cramps, relieve nausea, alleviate excess gas, or help with constipation, essential oils can help. Here are a few favorites. One of the most effective essential oils for treating indigestion and problems of the digestive tract is peppermint essential oil. Combining peppermint oil with other essential oils can work to improve its effects, as well. Peppermint essential oil is useful for treating constipation, upset stomach, gas, heartburn, nausea, abdominal spasms, and bloating. If you have acid reflux, you can use one drop of either lemon or peppermint essential oil in an eight-ounce glass of water. Both of these oils are excellent for calming heartburn and relieving the burning of excess stomach acid. If you suffer from occasional excess gas, you can try ginger, fennel, or peppermint essential oils to calm your system. If you want to take internally, you can add one drop of any of these oils to your eight-ounce glass of water or tea. You can also apply a few drops of these oils to your abdomen and gently massage. You can even try both methods at once safely. To relieve constipation, you can rub a few drops of either cardamom, ginger, or fennel essential oil directly onto your abdomen. To calm muscle cramps and restore normal bowel function, rub tarragon or patchouli essential oil into your abdomen, as well. For general stomach upset, ginger, lavender, basil, anise, or peppermint essential oils are useful. Take internally or massage over the abdomen. Especially if you plan to take essential oils internally, you should always purchase high-quality essential oils from reputable manufacturers. You want to ensure you are getting the product you desire, with to additives or extra chemicals which can pose a risk to your health. Research the quality standards of the manufacturer before purchasing. For all applications, the best choice is therapeutic-grade products, which meet strict safety and purity standards. If you plan to take them internally, be sure to purchase essential oils that are labeled as safe for dietary use. Get Natural Remedies Sent Straight to Your Inbox!